sponsored by USA Book News. 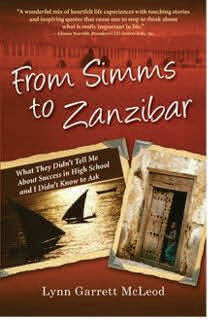 Author Lynn McLeod’s fantastic book, From Simms to Zanzibar won top honors. Harper Collins, Houghton Mifflin Harcourt, McGraw‐Hill, etc.